We are committed to developing the next generation of leaders in the field of people analytics. Wharton students are seeking internships in people analytics in ever greater numbers. Organizations who have opportunities are encouraged to reach out to our Career Management Office to make those opportunities visible to students. WPA is also happy to talk directly with organizations who are in the first stages of developing an internship in people analytics to share what we see emerging as best practices and to help promote new offerings to our community. For more information, please contact our Director of Student Engagement, Michelle Young at youngmic@wharton.upenn.edu. We accept applications each year for the competitively selected Wharton People Analytics Conference Team. This group of first and second year MBA students works alongside Professors Adam Grant, Cade Massey, and Wharton People Analytics Executive Director Laura Zarrow to plan and implement the entire conference. This experience affords the students an extraordinary opportunity to network with leading organizations and individuals in the field of People Analytics, while advancing their own understanding of the discipline. Led by a student Chair, the Conference Team takes responsibility for cultivating sponsors; the strategic planning and implementation of marketing and communication; comprehensive logistics; competition planning, promotion and management; and program development. It is a year-long commitment that stands out for its members as one of their most defining Wharton experiences. 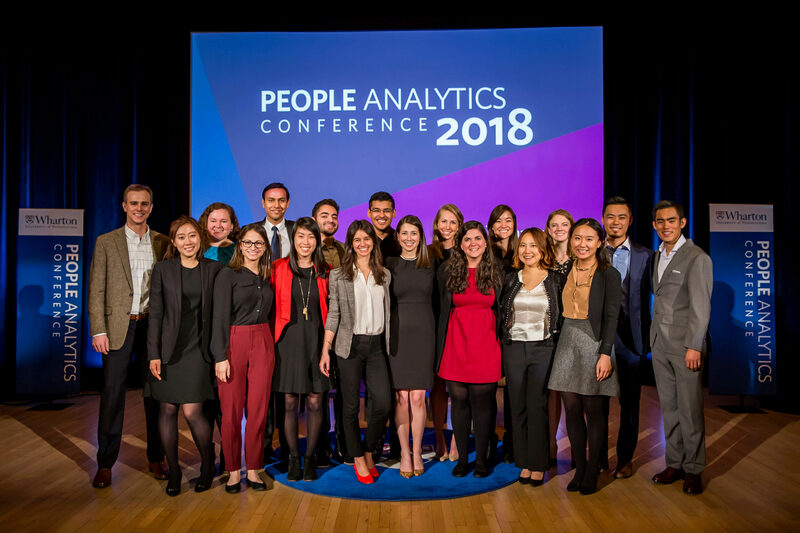 For more information on joining the Wharton People Analytics Conference Team please contact wpaconference@wharton.upenn.edu. Meet the team! 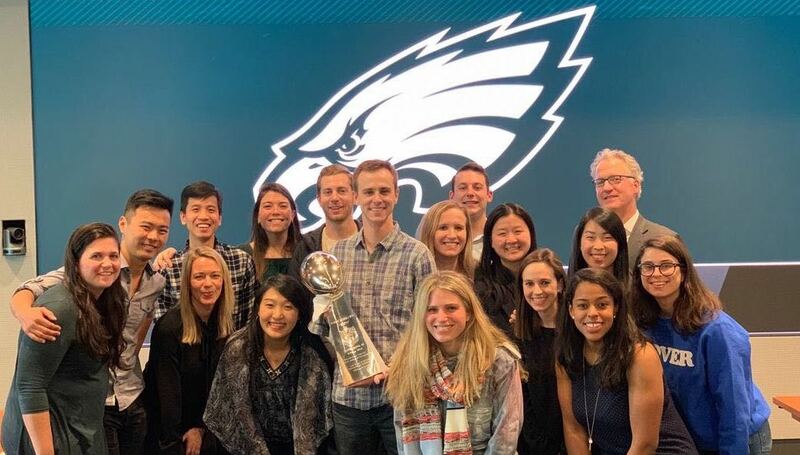 The Philadelphia Eagles Football Operations hosted the Wharton People Analytics Conference (WPAC) Team to discuss the latest trends in analytics. We are assembling a team of 5 MBA students to work under the leadership of Professor Stephanie Creary on the inaugural Inclusion in the Workplace Report. Supported by a research coordinator from Wharton People Analytics, the team will design, administer and analyze a survey of major organizations on their inclusion practices. This year-long project will give students an opportunity to put people analytics to use to uncover current organizational trends and needs, while translating that research into digestible materials for the business community. We are seeking students with a serious interest in diversity and inclusion issues, human capital, data collection and analysis, and translation of research into practice. Previous experience working on organizational diversity and inclusion initiatives and/or previous coursework focused on diversity and inclusion is recommended and preferred though is not required (e.g., past or current enrollment in MGMT 624). Skills in project management, written communication, design, analytics, and collaboration are all encouraged to apply. 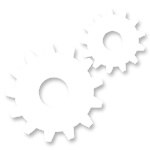 The team will meet weekly throughout the duration of the project. The Wharton Analytics Fellows program unites competitively selected Wharton MBAs, undergraduates, and researchers in pursuit of a common goal: tackling real-life, complex people challenges using the power of analytics. Over the course of the academic year, teams work with clients to identify objectives, explore data resources, develop hypotheses, and project plans. They then test hypotheses, working in tandem with the clients and the Wharton research experts throughout the process. Past clients have included Teach for America, the S.E.C., L’Oreal, and Vanguard. Each project culminates in a presentation to the client organization, where the team shares the key insights and quick-win opportunities, placing special emphasis on actionable next steps that enable clients to immediately capture value using the team’s findings.